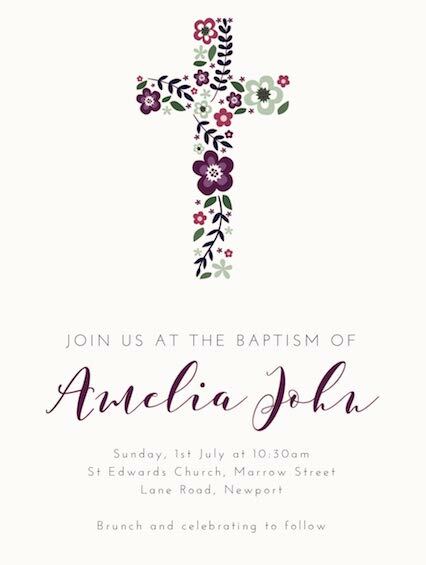 Our range of Christening e-invitations can be easily customised for your little one’s special day. Organising your little one’s special christening day couldn’t be easier. 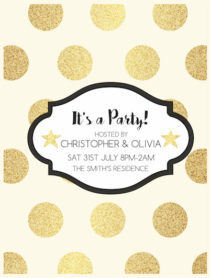 Personalise your christening invitation for your own occasion and make the event management super easy with Limetree’s easy way to see who’s RSVPd.